*PRICE REDUCED! 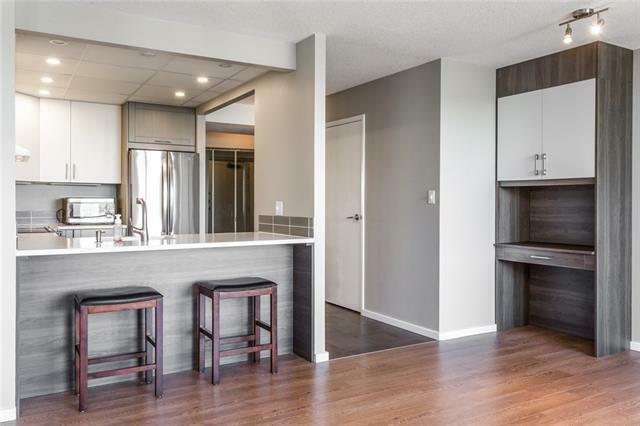 * RENOVATED PENTHOUSE CORNER UNIT WITH PANORAMIC BOW RIVER & WEST VIEWS. 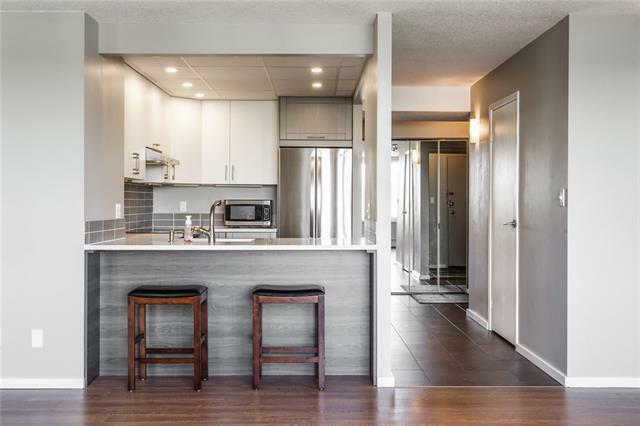 Unit 770 at Sonoma Place in Eau Claire has it all. 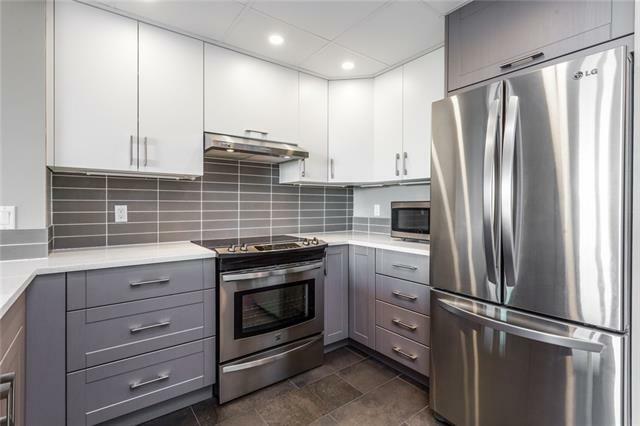 This spacious, bright & modern condo has a smart, open concept design and has been tastefully updated to include: quartz counter tops, glass tile back splash & gorgeous kitchen cabinetry, SS appliances, laminate flooring and LED lighting throughout. The master bedroom is complete with a 3-pc ensuite bathroom and an east city view. The 2nd bedroom is a good size and has a 4-pc bathroom across from it. The in suite storage/laundry rooms & exclusive direct access to the buildings rooftop terrace, gym & amenities across from your unit door. 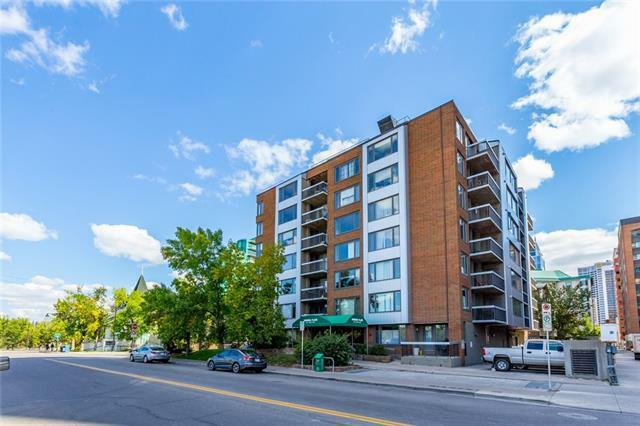 Other building amenities include: new elevators, secure heated underground parking, secure bike storage & garbage chute on all floors. The building is well managed & fully funded with plans for a front common area update in 2019. Enjoy being part of the vibrant inner-city Eau Claire lifestyle, river, shopping, restaurants & more!